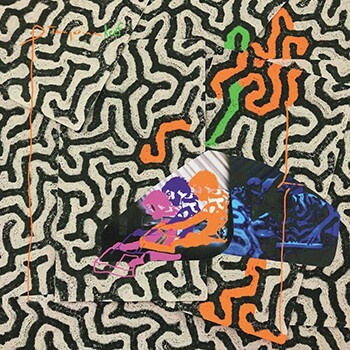 ANIMAL COLLECTIVE, Tangerine Reef. The Baltimore band never met a sound it didn't like without immediately incorporating it into some droney experimental folk-rock. DEATH CAB FOR CUTIE, Thank You For Today. The Bellingham band's first new album since instrumental wizard Chris Walla quit. MITSKI, Be the Cowboy. Prepare for the follow-up to her Puberty 2 to be one of the best albums of the year.